We are reaching that time of year when studios start giving us their best films in the hopes that the powers that be will latch onto these films and lavish them with awards. 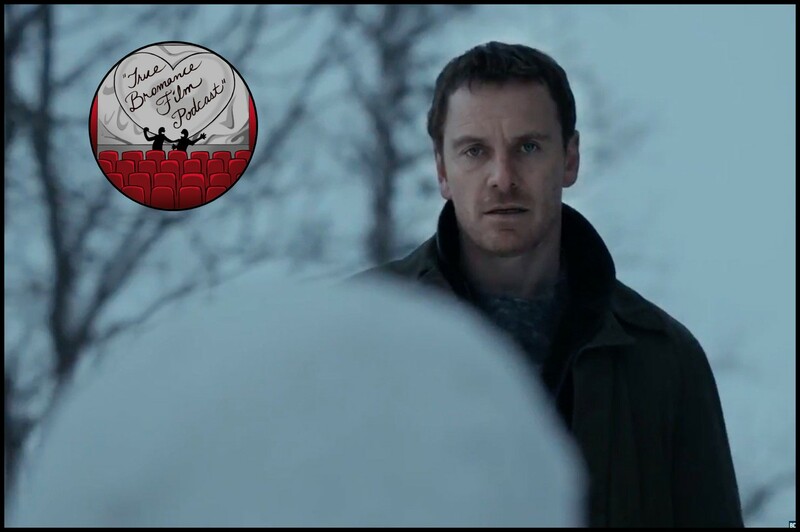 This week, we're taking a look at a film that is sure to garner accolades, as it is made by well regarded director, Tomas Alfredson, and has a stellar cast including Michael Fassbender, Rebecca Ferguson, Charlotte Gainsbourg, and J.K. Simmons. The Snowman is surely going to be one of the front runners for best picture, right?